Ah! 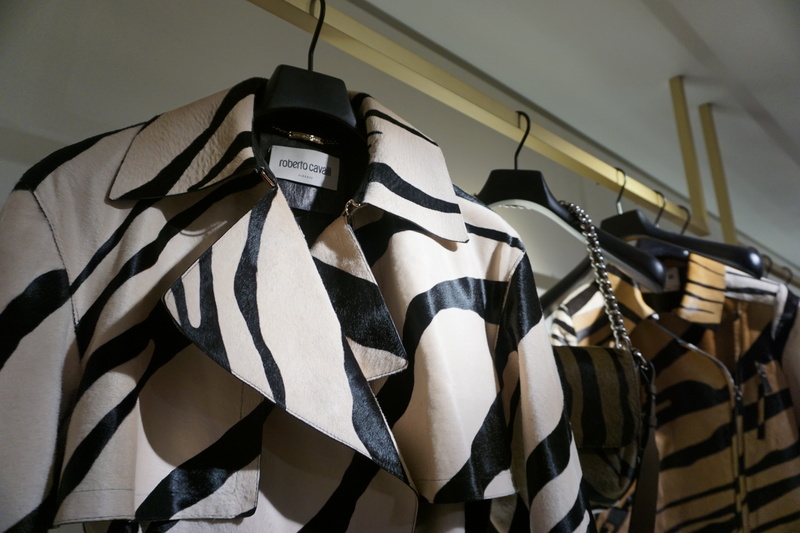 CAVALLI! One of my all-time favourite luxury brands EVER. 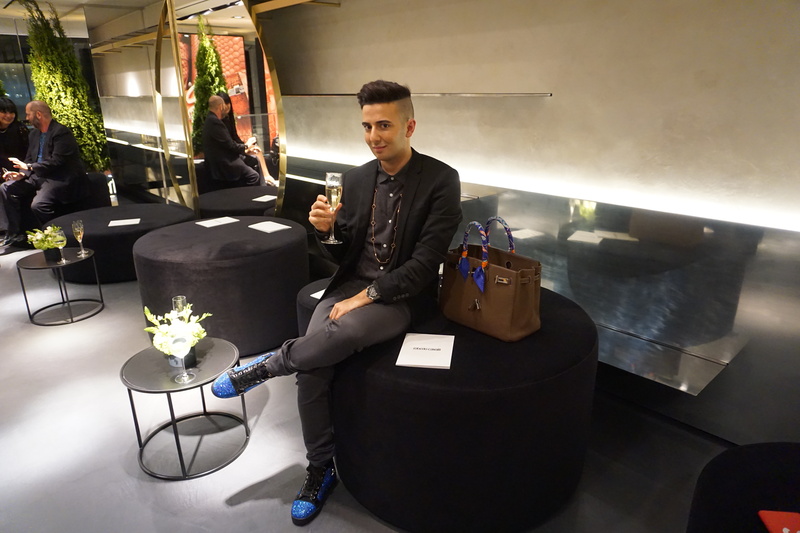 You can imagine my excitement when I was one of 20 people invited to attend a private fashion show hosted by none other than the new creative director Paul Surrige. Flying into NYC the morning before, I was super excited to meet the entire Cavalli team that graced me with open arms. 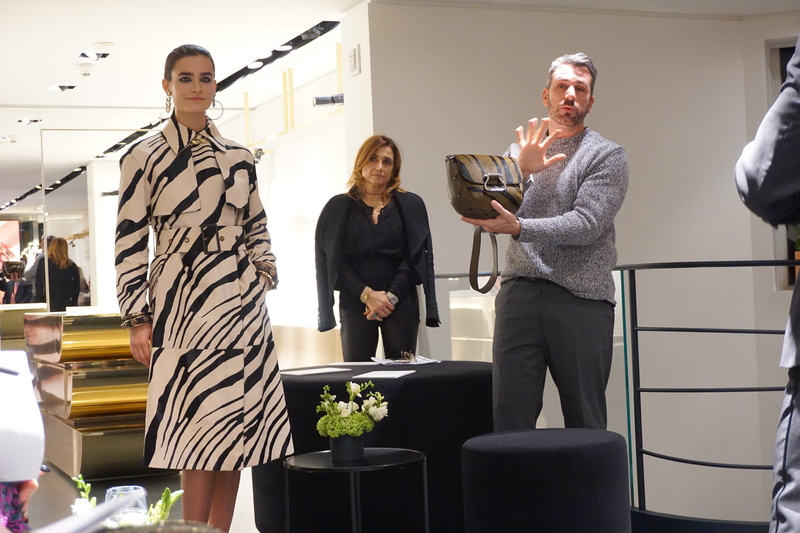 The event was hosted on the second floor of the Cavalli Madison Avenue boutique, where Paul showcased his top picks from his recent Spring/Summer 2018 one by one. Following the fashion show we had the absolute most YUMMY dinner prepared by chef Scott Conant’s in his private studio. Served on Cavalli China of course! 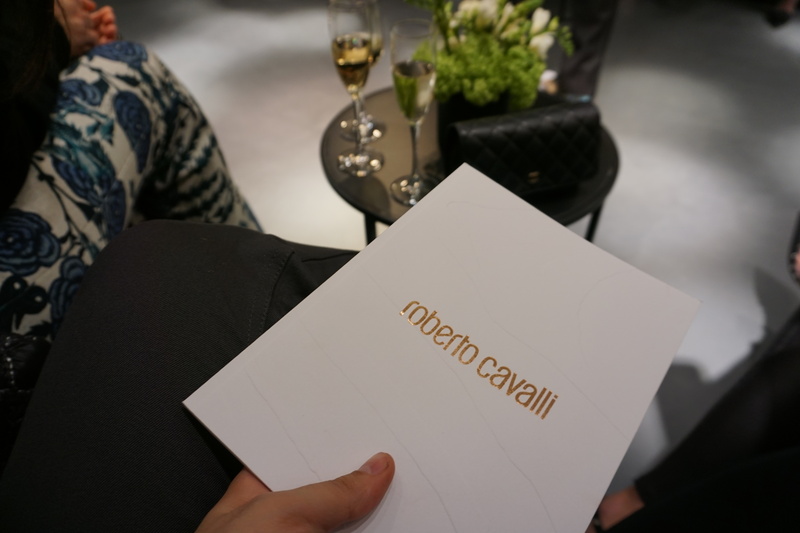 With that being said, I’m working on a very exciting project with Cavalli people! Everybody stay tuned.